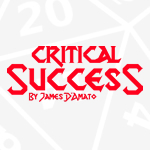 Critical Success is hosted by James D’Amato. In this episode James gives us some techniques to build strong party dynamics starting with the first session. He also shows us how to make it easier for players to live out their original character concepts. James continues his walk-through for making your first game. 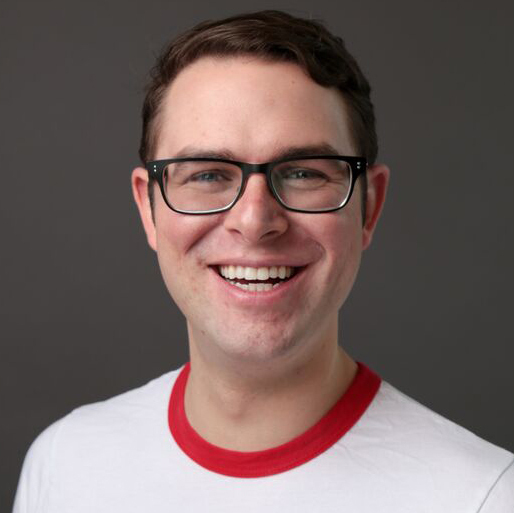 In this episode you’ll learn about accounting for player strengths, using differences in scale and differences in kind, and the ever important maintaining flexibility while knowing what is going to happen in the story. This is a big one folks. This is the first installment of a series where James walks you through the steps to setting up your very first game. In this part he breaks down a game into three essential components and he lays out the first two steps of session design. If you are running your first game, chances are you are stressed out. If you have just run your fist session and nothing wen right you are probably completely overwhelmed. The first step to running a great game is understanding who your party is and what they are after. On this episode of Crit Success we discuss understanding and categorizing player types with improv terms to help you get to know your party.